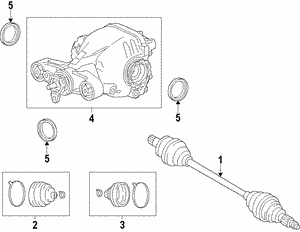 Drive shafts from GM Parts Now is the cylindrical shaft that transmits torque from the engine to the wheels. 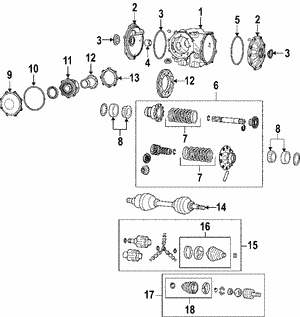 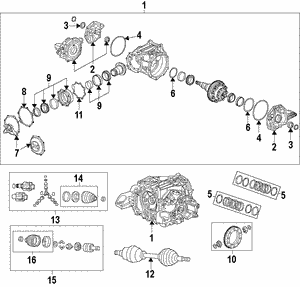 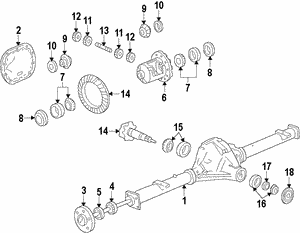 The function of the GM driveshaft is to transfer the engine torque from the gearbox to the wheels. 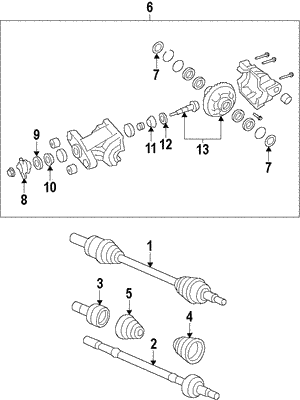 OEM drive shaft is guaranteed to be the exact fit replacement for original GM OEM driveshaft part. 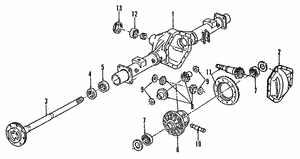 Be sure to check out your vehicle’s drive shaft when you notice the following symptoms: knocking noises when you drive around tight corners, when accelerating or when the suspension is being compressed and/or extended. 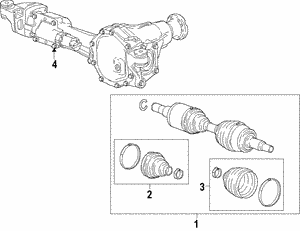 When you need a replacement drive shaft, find Genuine GM drive shafts at GM Parts Now. 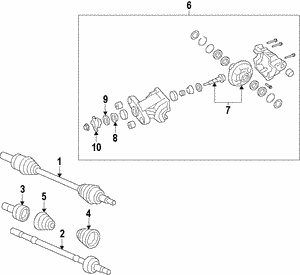 Our OEM drive shaft replacement parts are built to ensure perfect fitment in your GM vehicle. 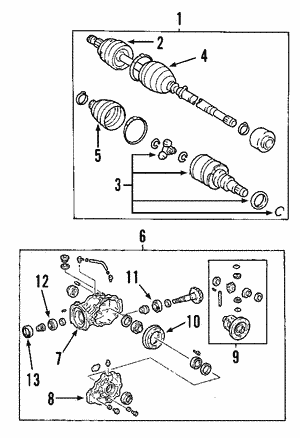 People also searched for axle shafts. 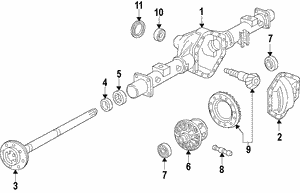 If you’re having trouble finding your driveshaft online, we can help! 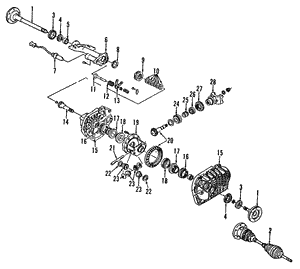 We’re here to assist you M-F from 8am - 5pm EST through chat or be calling (866) 530-5911. 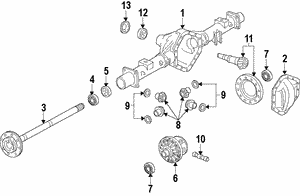 You can also contact us after hours via email at support@gmpartsnow.com. 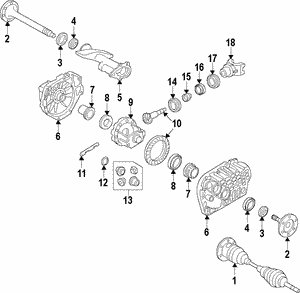 The parts team proudly maintains one of the largest GM parts inventories in the Midwest which makes it possible to ship most parts same day as they are ordered! 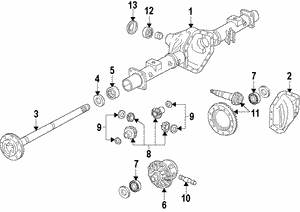 Find GM driveshafts at GM Parts Now.